Furzedown Area Guide - What makes Furzedown so great? Where do Furzedown locals go? Share your favourite place to go to in Furzedown. "The Granada Cinema in Tooting is the first Grade II listed cinema in Britain. It is built in an Art Deco style and has seen many famous faces on its stage, including Frank Sinatra and Carmen Miranda." Figge's Marsh is a lovely green space with pretty wildflowers amongst South West London's residential streets. Three Kings Pond is a great place to walk and unwind. The area has a relaxed atmosphere with a good selection of convenience shops and a local bakery. Situated just off from Tooting common there is an abundance of green space to walk and run around. Balham is about a 20 minute walk past the duck pond and swings. Very family friendly and the only place I have lived in London where I actually know my neighbours name. Transport isn't as convenient as other places but the lower prices off set this once you invest in a push bike to cycle the 5 minutes down to the tube. It is well worth the small compromise to enjoy the peace and quiet of this West London community. What do you think of Furzedown? Furzedown is an area of the London Borough of Wandsworth in South West London. 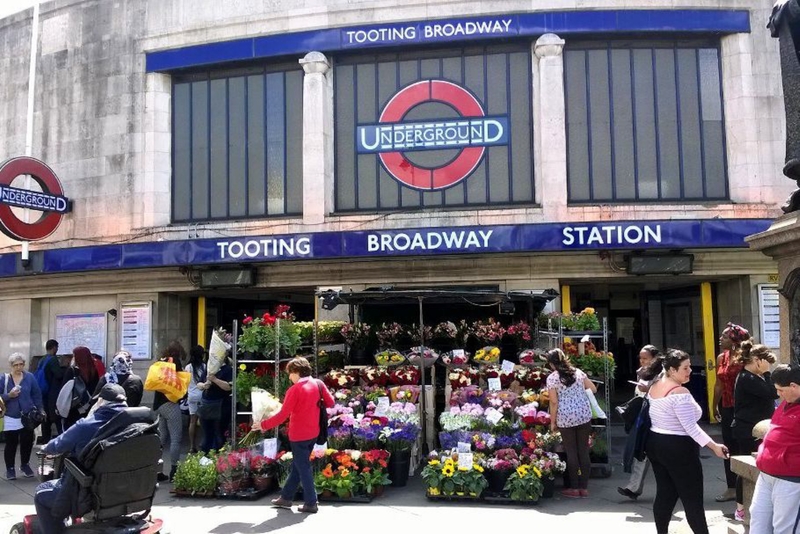 It is a mainly residential area bordering the larger communities of Streatham and Tooting. The roads in Furzedown were mainly laid out between 1900 and 1930. What are your favourite things about Furzedown? Find out how much your flat or house is worth om Furzedown. Feedback about living in Furzedown has been submitted directly by the public and may not neccessarily reflect the views of Foxtons. The description of Furzedown was modified from Wikipedia and is available under the Creative Commons licence. Land Registry data is Crown copyright. All the views and contributions contained within Foxtons Local Life are those of the contributors. All content is assessed before publishing for taste, however free opinion is encouraged. Foxtons accept no payment or sponsorship for content that is posted about Furzedown.